Considering a move to the area? Check out our local city guides to get an insider look at what to expect once you've moved to our area. 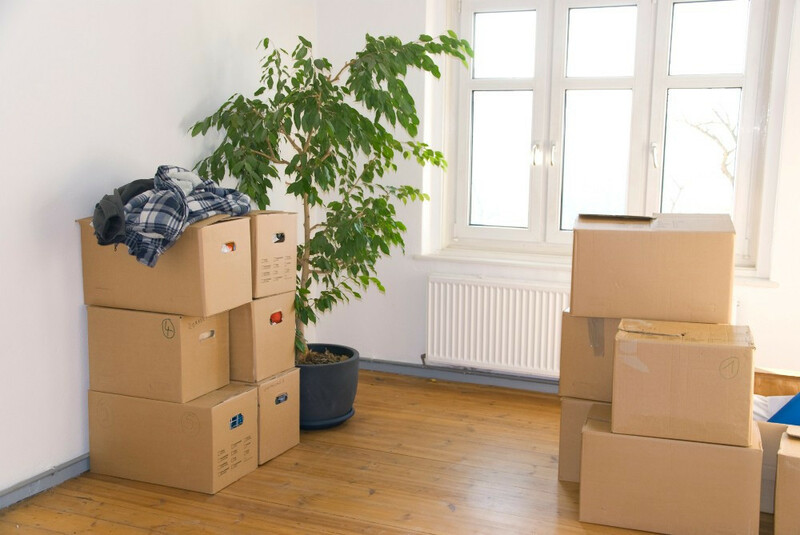 Whether you're moving locally or across the country, we can help you simplify your move!